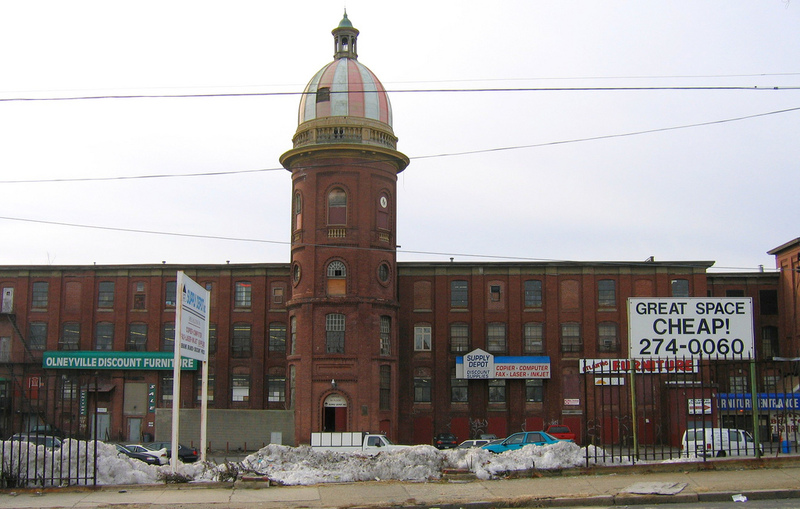 Providence, R.I. (January 30, 2015): The Providence Preservation Society (PPS) announced the 2015 Most Endangered Properties (MEP) List at the organization’s Annual Meeting last night, featuring historically significant properties deemed in threat of deterioration, neglect and demolition. In a city known for its extraordinary architecture, many historic buildings are threatened by factors such as neglect, insufficient funds, adverse public policy, and inappropriate development. For 20 years, PPS has been working with concerned neighbors, preservationists, and activists to put together this annual list. In recent years, properties noted on the MEP list have reflected additional threats of the continuing recession: foreclosure, low occupancy, and a lagging market. To raise awareness of these issues, PPS has made its annual MEP list an integral part of the organization’s advocacy efforts. The MEP’s purpose is to generate interest in, and support for, the preservation of these significant structures; to educate the public about the benefits of historic preservation and the unique architectural resources in our city; and to foster creative collaboration among property owners, developers and other interested parties to bring about positive changes in each property. Most buildings on the annual Lists represent notable aspects of local community life and character. Many properties featured on past Most Endangered Properties Lists have successfully been saved. Formerly listed properties include the Masonic Temple, the Foundry, the Shepard’s Building, and most recently, the Teste Block and Arcade. PPS is also celebrating the 20th Anniversary of the list, and will begin a program series this spring highlighting significant progress over the past two decades.